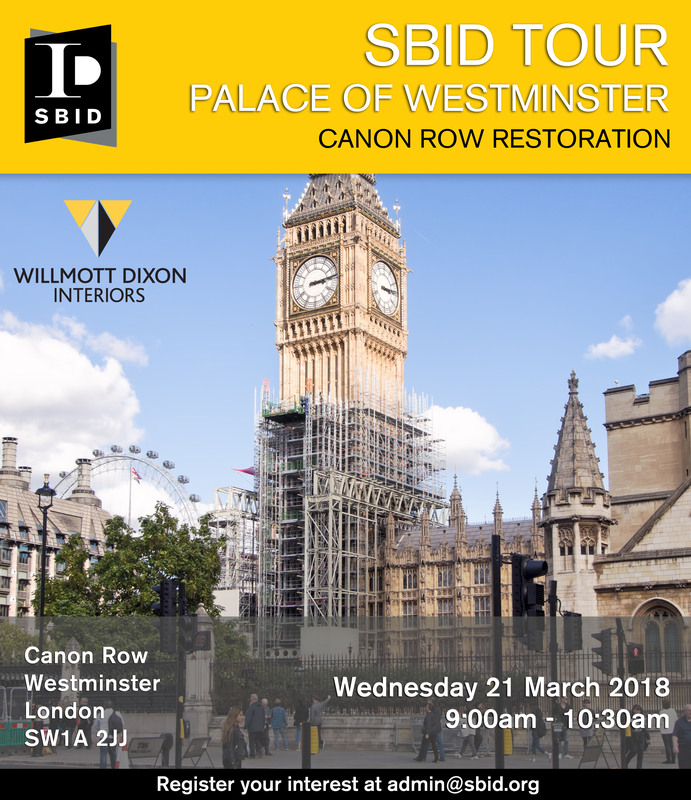 A chance to see inside the restoration of Canon Row at the Palace of Westminster. Willmott Dixon Interiors have been entrusted to reconfigure and restore the historic Grade II listed building behind Portcullis House into a modern office area. Like much of the Westminster Estate, Canon Row is made up of small rooms with internal partitions and was originally built as a police station with cells and stables until 1992. The transformation will modernise the historic site and involve upgrading the Mechanical and Electrical services, an intricate reconfiguration of the layout and structure of the space for modern day use. For an exclusive opportunity to tour the restoration, email [email protected] to register your interest.